As the leading provider of NGS services, CD Genomics in now proud to apply our NGS technologies to several recently emerging research and application fields to meet your interdisciplinary research goals. Our dedicated team is consist of personnel with extensive research experiences in genomics, cancer biology, microbiology, antibody discovery and genome editing. You may get support from our Ph.D.-level scientist who is the expert in your field to proactively communicate and troubleshoot technical difficulties. With the advantage of cost-effectiveness, unprecedented sequencing speed, ultra-high resolution and accuracy, next-generation sequencing (NGS) is being leveraged by researchers to address an increasingly diverse range of biological problems. 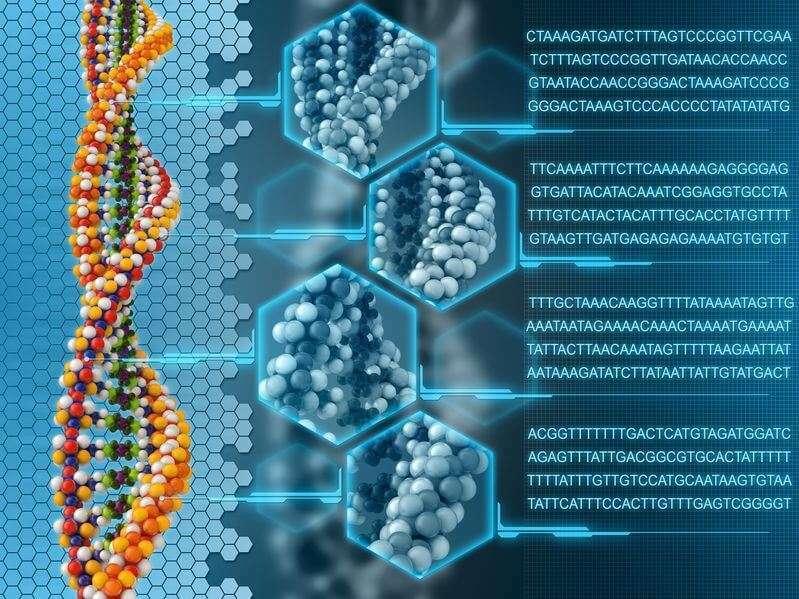 NGS technologies have been implemented in a variety of applications, which have greatly accelerated biological and biomedical research and discovery. Recently, as the appearing of new biological research and application fields, such as genome editing and precision medicine initiatives, NGS has revealed more ambitious opportunities in providing deeper insights into the biological implications in basic science as well as in translational research areas.